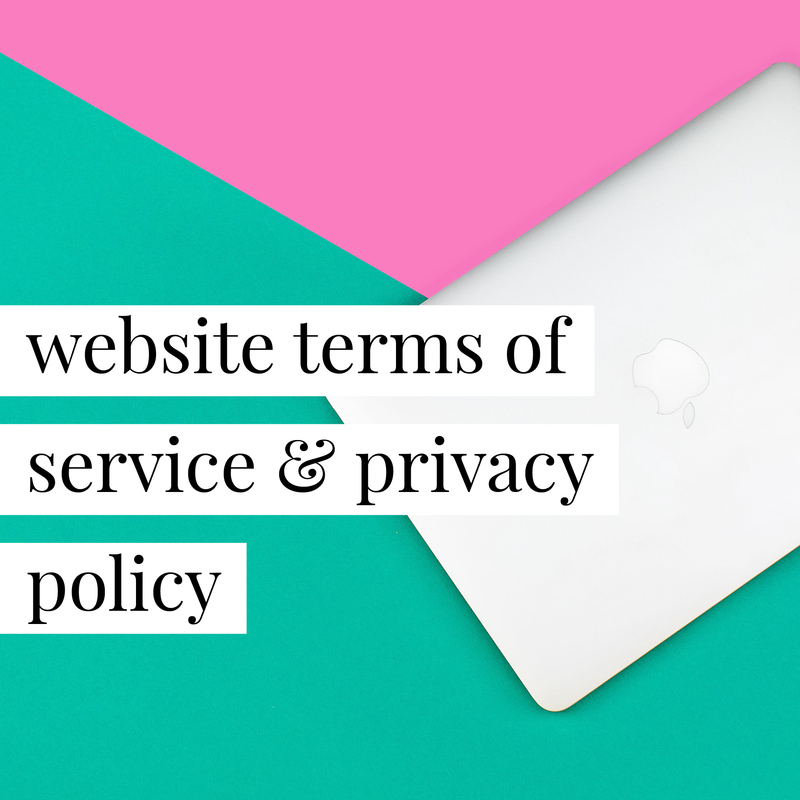 Websites should also have a Terms of Service that outlines the terms and conditions under which a website visitor can use your website. Anyone who operates a website for their business. I started my business last year and have taken a handful of clients through word of mouth. I’ve been fortunate enough not to have any issues, but after completing my first large scale event under my company name, I knew it was time to ‘go legit’ and make sure my clients and I are both legally covered. It gives me peace of mind to know that I can clearly communicate responsibilities and liabilities to my clients. I purchased another contract through another company first, and wasn't satisfied. Then, I came across a sale of yours and decided to give it a try. LOVE it. It covers EVERYTHING & more!! I feel safe, covered and like I have no worries for my business in regards to contracts. I bought both the marketing consultant contract and indepdnent contractors contract! Super easy to understand and tweak for my business needs! 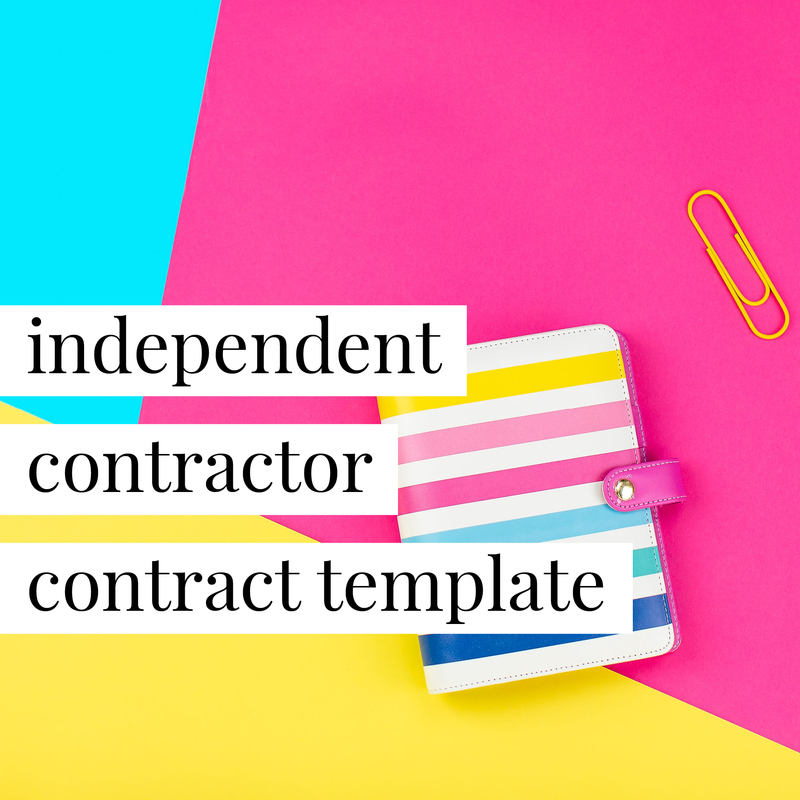 We absolutely love how easy it is to use [these] contracts. They have every contract we need so it's the first place we check before thinking about hiring a lawyer. They also has a ton of great useful information which we find to be super helpful as entrepreneurs.